It has never been more important for fleets to partner with a service provider they can trust. The Pete Store brings to bear industry leading programs and resources to ensure your trucks spend less time in our shops, and more time on the road serving your customers. Because service isn't what we do, it's who we are. 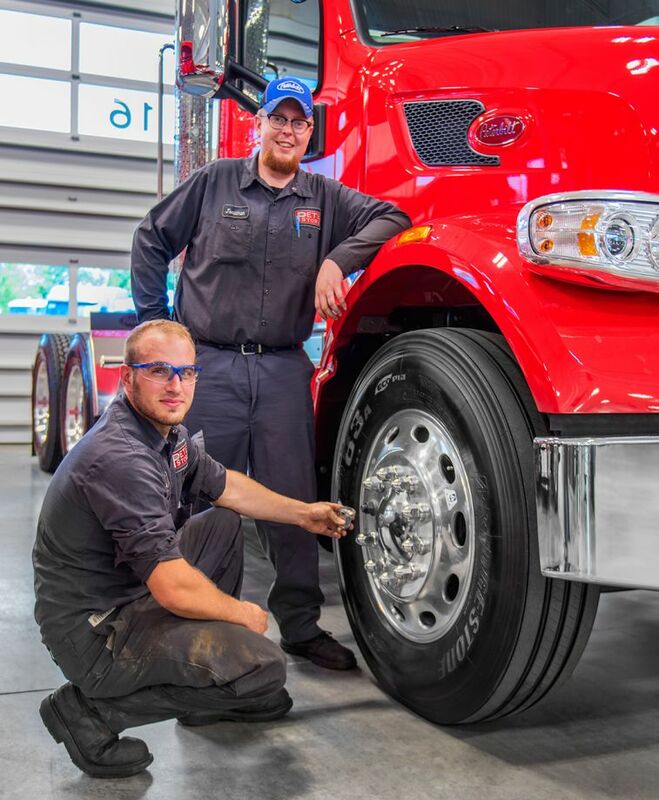 We begin initial diagnostics on trucks within 1-hour of your completed service check-in. This allows you to make more informed decisions about the length of repairs to help you plan your business. We will provide a quote for each job not covered under warranty, so there are no surprises when it's time to pick up your truck. At The Pete Store, we treat our driver-guests like the most important people in the building, because they are. This starts with respect and appreciation, followed by comfortable driver's lounges, complimentary WI-FI, and free meals while trucks are being serviced. Simply put, we treat our guests how we would like to be treated. Our investment in training and technology is in excess of $1 Million annually. Our industry is changing quickly, but you can rest assured, The Pete Store will remain on the forefront by investing in tools, technology and people to deliver you world class support. We are not perfect, but you can always expect the truth and our very best effort in everything we do. Our business is built on relationships, and that starts with earning your trust every single day.